It was predicted that the health insurance marketplace would be turned upside down with the individual mandate penalty effectively reduced to $0 beginning January 1,2019. However, that change in the ACA has not appeared to phase insurers. A rise in insurance premiums has been mild and insurers are expanding their presence in the ACA marketplace heading into 2019. In a direct comparison from 2018 to 2019, the study also finds that a total of 608 counties are gaining an insurer and a total of just 5 nationwide are losing one. What is interesting is that both large and small insurers are expanding their coverage networks heading into 2019. Anthem, the second largest health insurer said ACA individual marketplace plans have stabilized enough to allow both Blue Cross and Blue Plans in 14 different states to expand for 2019, according to Forbes. So what does this mean for the ACA in 2019? It bodes well. According to an article by NPR, premiums would actually be falling come 2019 if it not for the actions of President Trump and the administration. Despite this however, insurers are still entering the ACA marketplace with enthusiasm, and some states are passing their own state-wide individual mandates. With the Democratic party controlling the U.S. House of Representatives, it looks like ACA will remain law of the land, even if Congress continues to refine the law. A component of the ACA that has remained largely out the conversation is the Employer Shared Responsibility Provisions (ESRP), commonly referred to as the Employer Mandate. 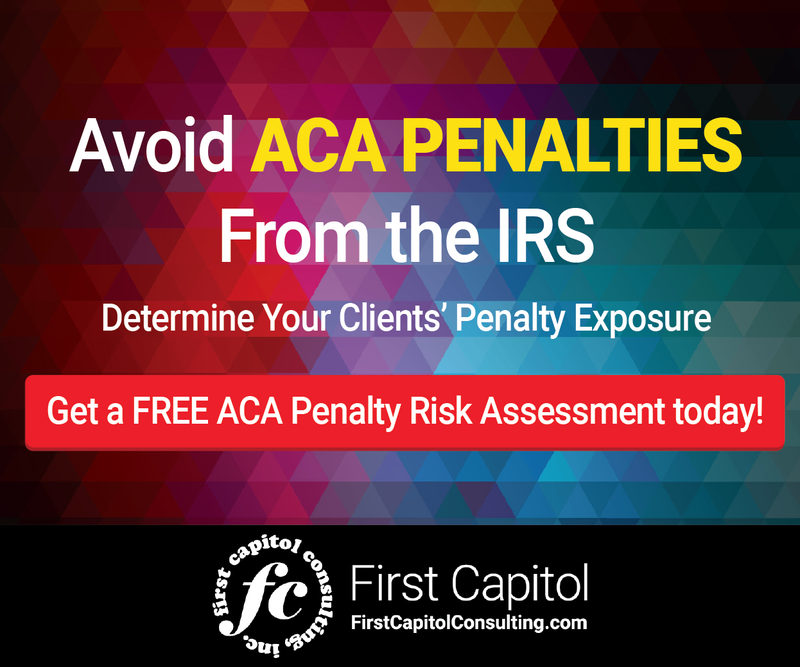 To date, the IRS has identified more than 49,000 employers that could potentially owe financial penalties for not complying with the ACA for the 2015 tax year alone. 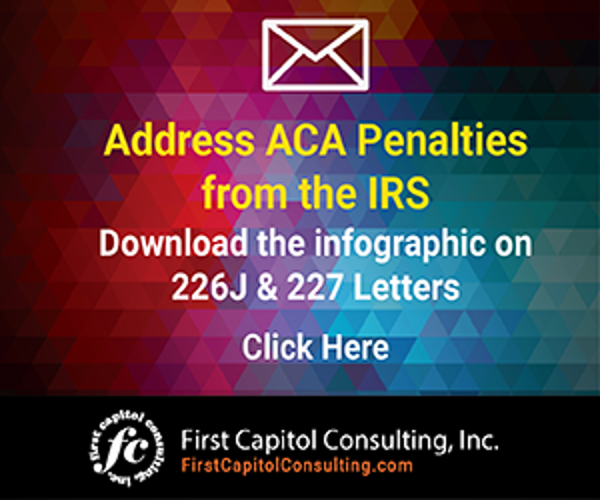 The tax agency has already issued more than 30,000 Letter 226J penalty notices totaling $4.4 billion to employers for 2015 alone for failing to complete ACA reporting. As of late 2018, the agency has now moved onto Letter 226J for the 2016 tax year. Insurer participation in the 2019 ACA marketplace demonstrates a stabilizing and growing market.